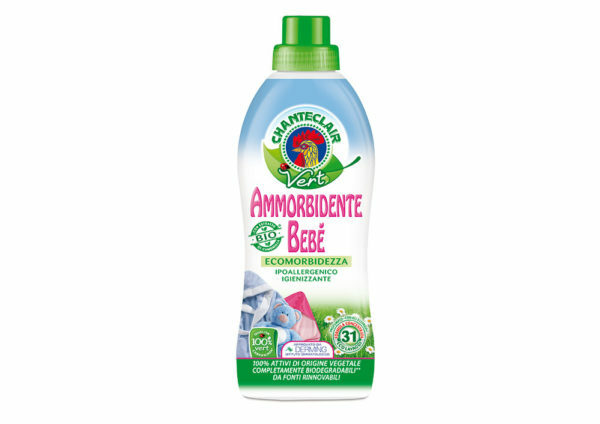 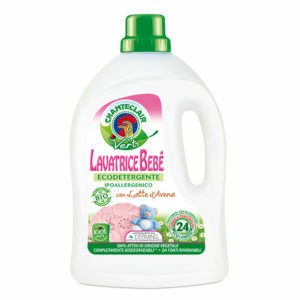 Chanteclair Vert Softener Bebe Ecodetergente Essential Oils – Master Tissue Hungary Kft. 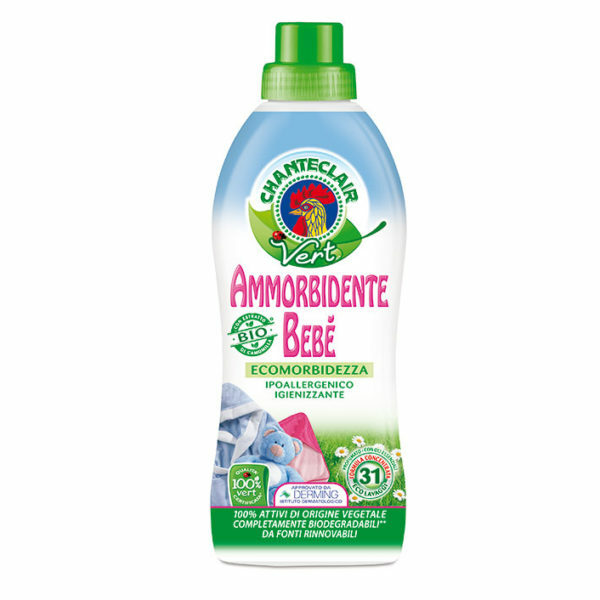 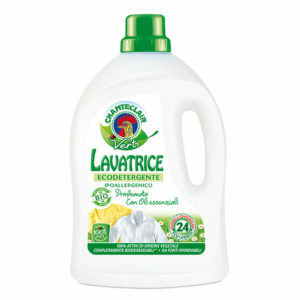 An eco-friendly softener ideal for delicate garments of the baby. 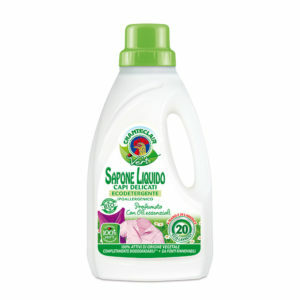 Hypoallergenic and tested for sensitive skin. 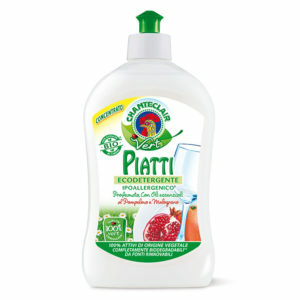 Makes very soft the baby clothes and it is suitable both for machine and hand wash.